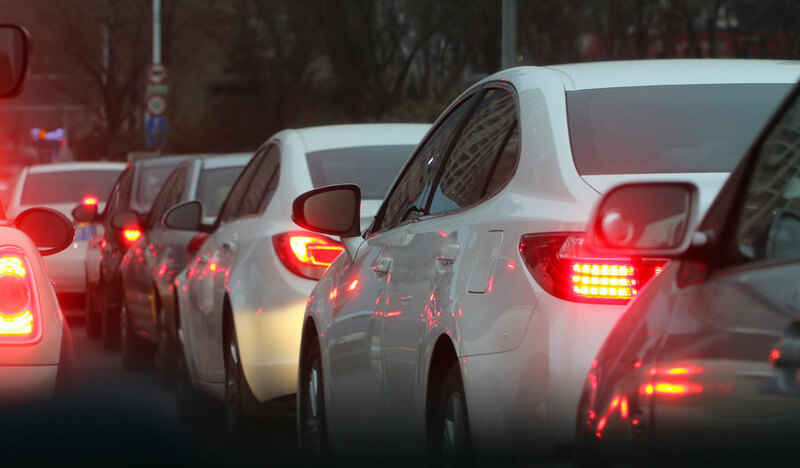 Traffic jams pose dangers to health. Back and neck injuries are one of the most common causes of work disability. This dangerous heart problem runs in the family. Get more essential fatty acids. FDA recommends blood donations be tested for Zika.